Middle East Comic Con is finally here and all you Marvel and Game of Thrones fans are in for a real treat. 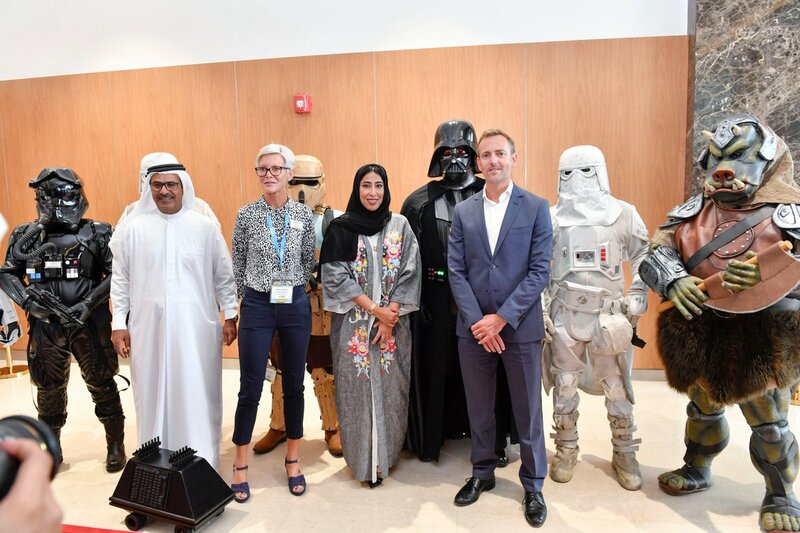 Taking place from April 11th – 13th 2019 at the Dubai World Trade Center, attendees can expect to come face to face with their heroes and creative talents from all of the world – comic, manga, anime, movies and pop culture. Not only that, there will be a number of entertaining acts, panels and workshops to participate in. 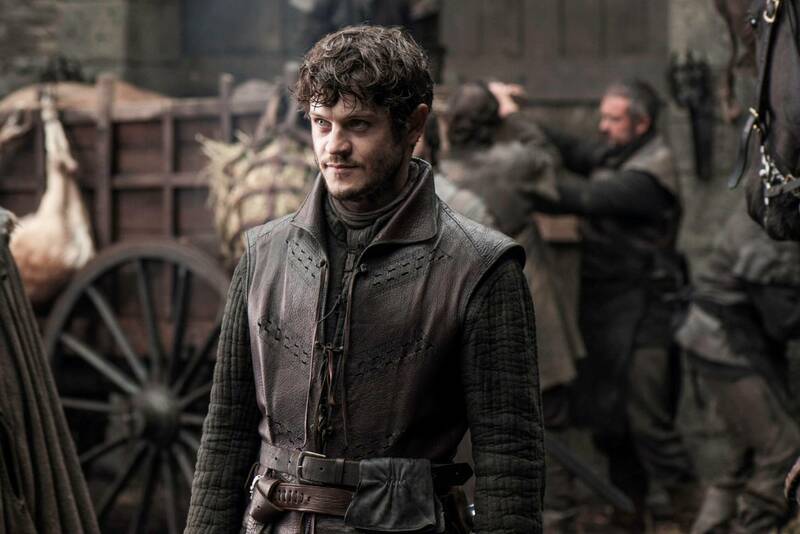 Iwan Rheon is the British actor better known for his role as the psychopathic Ramsey Bolton from HBO’s Game of Thrones, as well as his role in British sci-fi drama, Misfits. 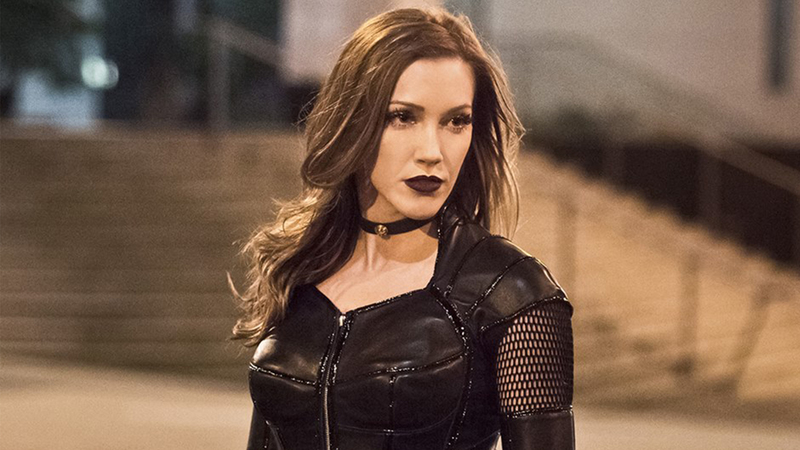 Referred to as the “scream queen”, Katie Cassidy has starred in many horror movies and TV shows in the early days of her career, going on into her breakthrough role as Laurel Lance/Black Canary in the hit show Arrow. 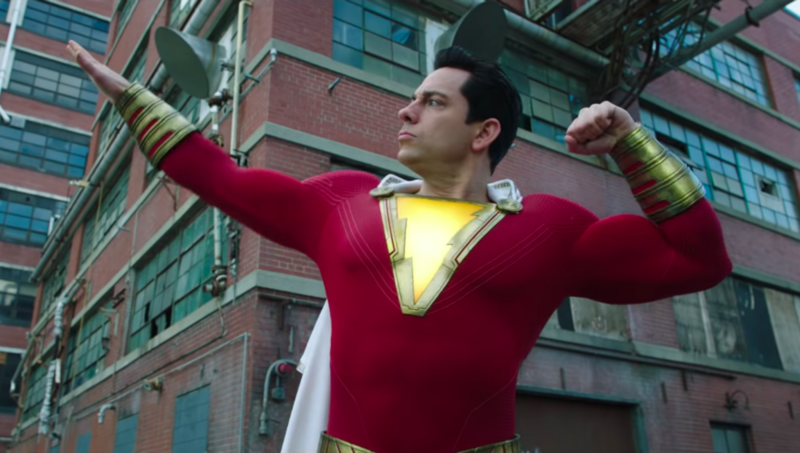 Zachary Levi is an American actor, who was also the voice of a Disney prince in the animated movie, Tangled and is better known for his character in Shazam! created by David Sandberg, in which he plays a teenage superhero. You won’t be able to not see this guy – as he is most revered for his superhuman role as Luke Cage. 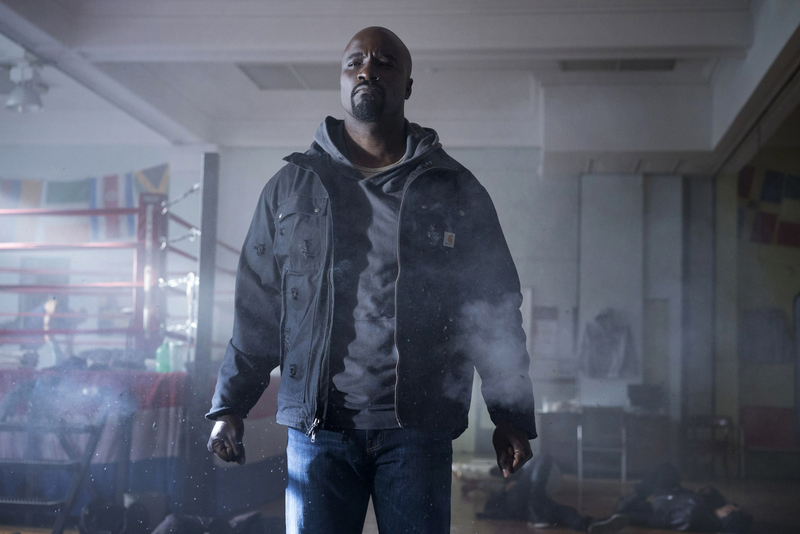 Mike Colter’s Luke Cage character not only stars in its eponymous TV show, but also appears in The Defenders and Jessica Jones – which are all set in the world of Marvel. 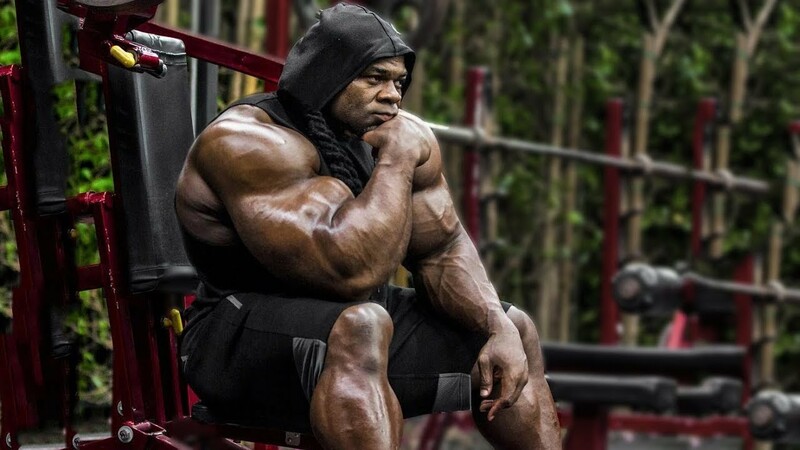 Kai Greene is an award winning professional body builder who is renowned for his role as “The Predator”, as well as his appearance in Netflix’s Stranger Things. You may not have seen Tara Strong, but you definitely would have heard her voice! Strong is a Canadian voice actress and is the voice behind a plethora of infamous cartoon characters including Ben from Ben 10, Powerpuff Girls’ Bubbles and Timmy from The Fairly Odd Parents.